Brewed up my first IPA today called ‘I Pee Aye!’ with the assistance once again of Fiona. 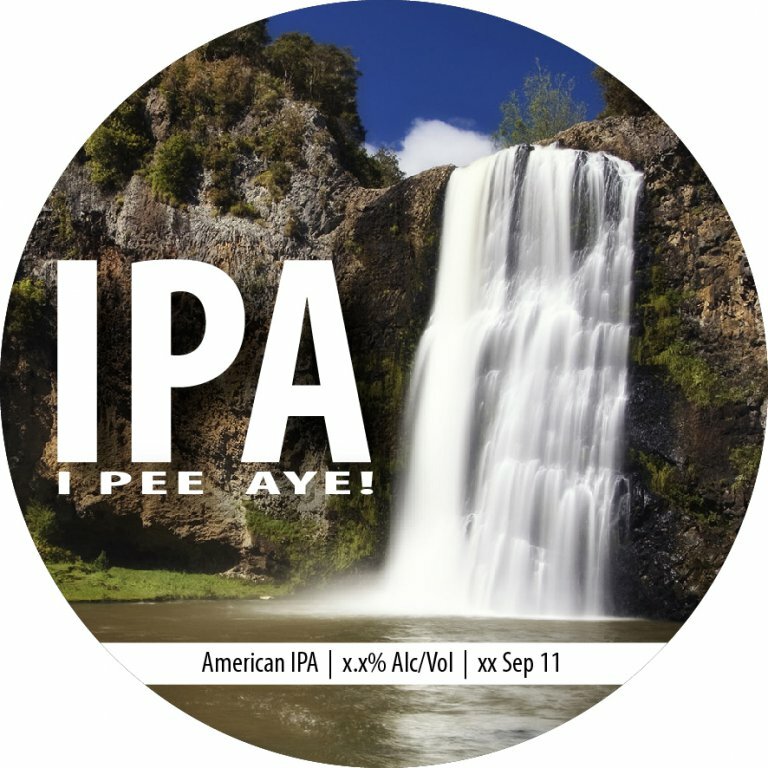 It’s an American IPA, recipe is below if you want to take a look. Smelt great, should taste great as well, looking forward to it. Did up some tap art work tonight for once it is kegged and ready to drink, still need to do one up for the Choc Coffee porter which should be ready to keg in a week or so.